He sends his "love call" to NCT's Mark. According to fans, a former YG Entertainment employee, Lee Minhyung, has built a new company, named AXIS. 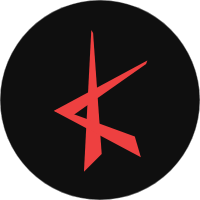 Citing from the company's website, AXIS is a creative collective platform that commits to creating quality original content, in the form of music, image, film, fashion, and lifestyle. 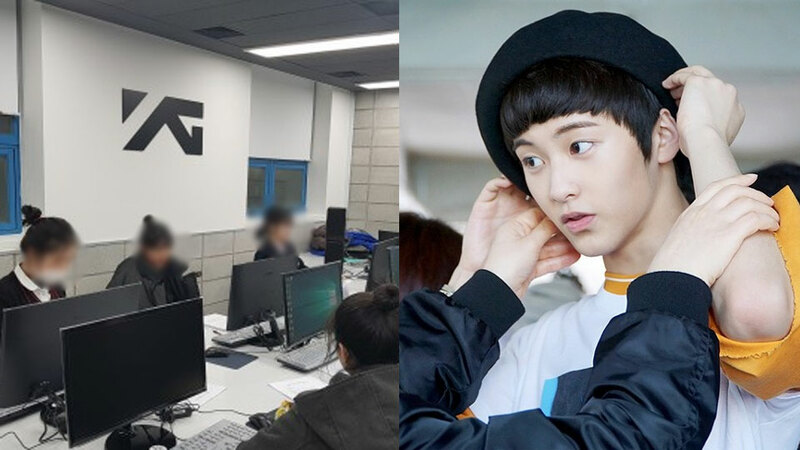 NCTzen (fans of NCT) have recently spotted the company's love for the idol. On October 16th, the company uploaded a series post about Mark and bluntly revealed that they are eager to collaborate with him. The caption even reads, "As another person in this industry, I completely understand why MARK had to be involved in all units!"